Beautiful Castle Gardens and Grounds to explore! Is a vacation to Ireland a dream of yours? 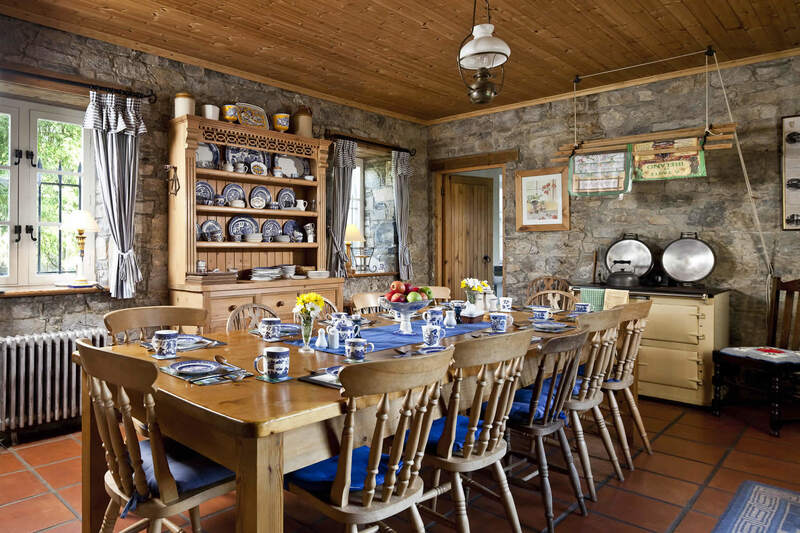 If you are considering fulfilling that dream why not do it in style, and plan a luxury Irish group or family vacation that will allow you to really enjoy a taste of the history and culture of Ireland in the magnificent setting of a luxurious historic Irish Castle. 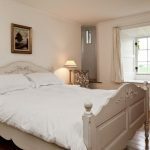 The castle is a lovingly restored Irish castle that offers week-long Ireland tours to it’s guests or luxury self catering vacation rentals for groups of up to 16 guests. Making it the perfect base for taking day trips to many of the magnificent visitor attractions of Ireland, all of which are well detailed in our Ireland tour itineraries. 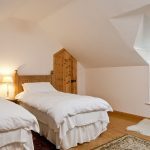 The Irish Castle enjoys a beautiful rural setting overlooking a typically Irish landscape of green fields and rolling hills. Perfect location. Close to many legendary sites, and adventures. Everyday was filled with exciting things to do. 13 of us; children, teens, grown up and seniors. All loved every moment. Lisheen Castle is a story book experience. Beautiful grounds, marvelous accommodations. Zane, was a wonderful host. Treated us like family and guided us through our time there. Finally, if you want to have a beautiful memory that will last a lifetime; visit Lisheen Castle. We were a party of 13 from the U.S.A. and France and booked the entire castle under the all inclusive package. So glad we did as this package allowed us a stress free vacation. All that was required of us was to show up, and the day was planned by Zane and his staff. Can’t say enough good things about the staff as they were attentive to our needs and anticipatory of them. Ursula and Sharon were our chefs providing outstanding meals. Ursula went above and beyond her position. When we had difficulty in getting to the train station it was Ursula who drove us in her own car. There were many more acts of random kindness from Ursula and other staff during the week. Zane has an excellent staff he can be proud of. Joe was our tour guide and also did double duty in keeping the whole day humming and running interference for any problems. Joe also played guitar and sang Irish songs holding all of us in the palm of his hand. A few highlights were the harpist after dinner in the castle and the outing to Chez Hans and our time with Zane. I highly recommend this place, you will not be disappointed. Come and make memories and get ready for laughter. It was a dream come true for our family to stay at this castle b/c this was the actual birth place of our ancestors in the early 1900’s. There is a picture hanging in the library of our grandparents and 2 oldest aunts (as children) – taken at the front of the castle. 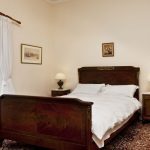 It is truly a “castle” with historical décor and modern amenities. It is centrally located for day trips. Covh, Blarney Castle, Cliffs of Moher and Galway Bay were some destinations well worth checking out. Sleep comes easy in the many elegant and comfortable bedrooms in Lisheen Castle. Nearly every one with a private bathroom. Your view in the mornings of rolling hills and endless countryside is a delightful way to begin. 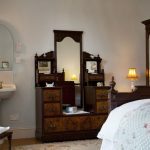 The Everard family who own & operate Lisheen Castle provided our group of 13 the perfect level of service and privacy while allowing us full access to the whole property. We especially enjoyed preparing meals together in the commercial style kitchen. Dish washer, microwave, huge fridge, commercial oven & laundry were all appreciated by our group ranging in age from 2 years old to 79. Wifi worked well and kept our young from requiring oxygen. Weather was such that we frolicked, flew kites and enjoyed tea on the patio many times. Zane, who greeted us and guided us through the property was also very helpful providing great information to guide us to local grocers, restaurants & pubs with music and sights and scenes. We are a busy group and travelled easily each day to destinations including Dublin, Cork, Cliffs of Moher, Rock of Cashel, Cobh, Kilkenny and Adare. I saw bunny rabbits every day during our time here but they we too fast to catch on camera. Highly recommend this special place. A few weeks ago our group of 14 friends came together to share a week with Lisheen Castle as our home and base for exploring Ireland. 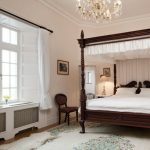 There is still an aura of magic for everyone, did we really live in a lovely restored castle with heaps of comfort and amenities? 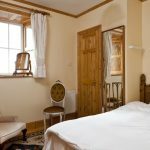 The setting is perfect, on the one hand quiet and rural and peaceful, yet relatively well situated for day trips to a wide variety of places. With help from owner Zane, we made contact with a local tour company and hired a private motor coach to take us on two ‘must see’ big day tours The Cliffs of Moher, and Dingle Peninsula. For us, a highlight was coming together every evening, cooking together in the fully equipped kitchen, drinking plenty of wine, and enjoying sharing conversations about the different things we experienced that day. 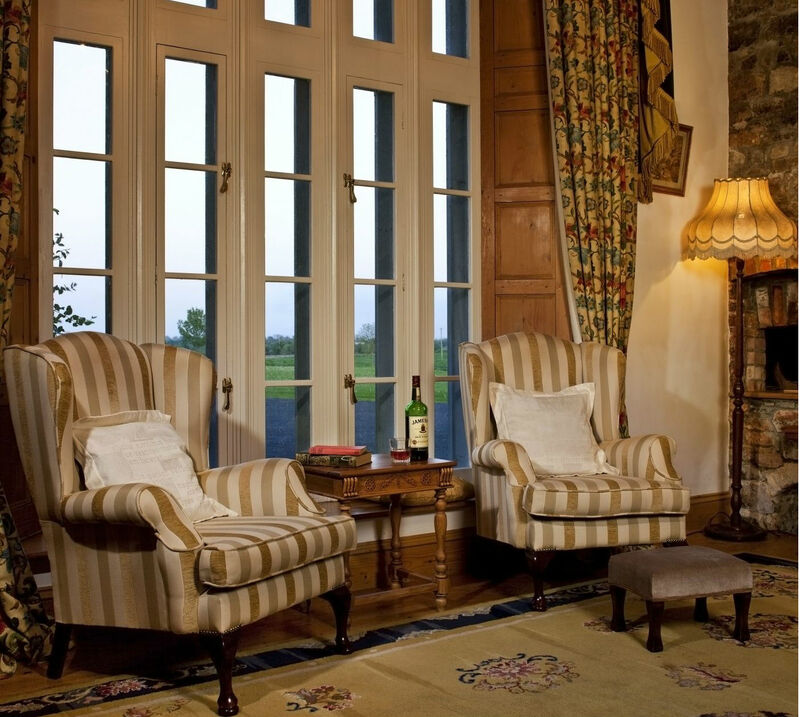 The castle encourages a wonderful camaraderie while also provides ample space to have private time to ones self. Everything we needed was just as stated – very comfortable bedrooms, quiet, easy access to groceries and supplies, great kitchen for meal prep, a laundry, and whatever our request Zane was quick to respond. We’ve seen reviews “once in a lifetime…” and we’ve already heard friends say “maybe we will return.” Springtime, while having uncertain weather was an excellent time to see Ireland without the crowds. Please feel free to contact us with any queries you may have in relation to weekly Vacation Rental of Lisheen Castle. Alternatively you may require more information in relation to our all-inclusive Package Tour which includes a week-long stay in the castle, meals and daily guided to tours to some of Ireland’s most famous attractions.